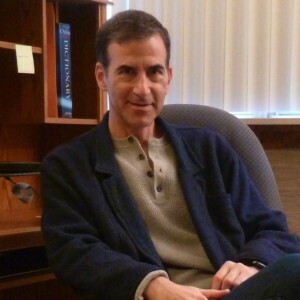 Rich Orloff is the author of fifteen full-length plays (mostly comedies) and over seventy short plays. His award-winning plays have been presented at such theaters as Arkansas Repertory Theatre, Charlotte Rep, Dayton Playhouse, Detroit Rep, Florida Studio Theatre, New Jersey Rep, Phoenix Theatre Company, and three times at the Key West Theatre Festival. Rich’s short plays have received over 800 productions on six continents (and a staged reading in Antarctica). His short comedies have been published three times in the annual Best Ten-Minute Plays anthology and five times in the annual Best American Short Plays anthology series.